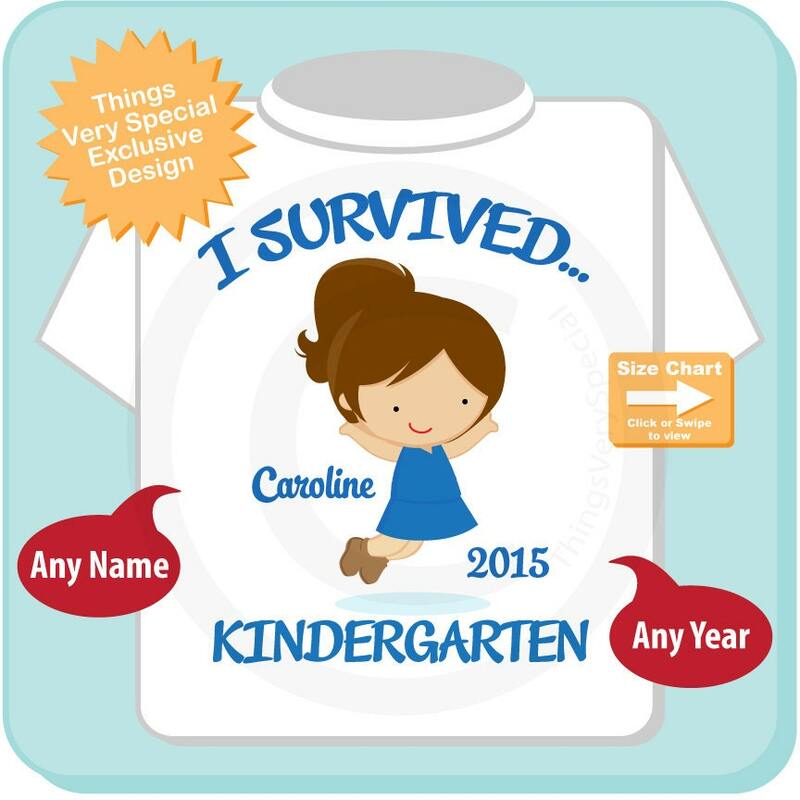 This design I created for that cute little girl that just graduated Kindergarten is jumping for joy. 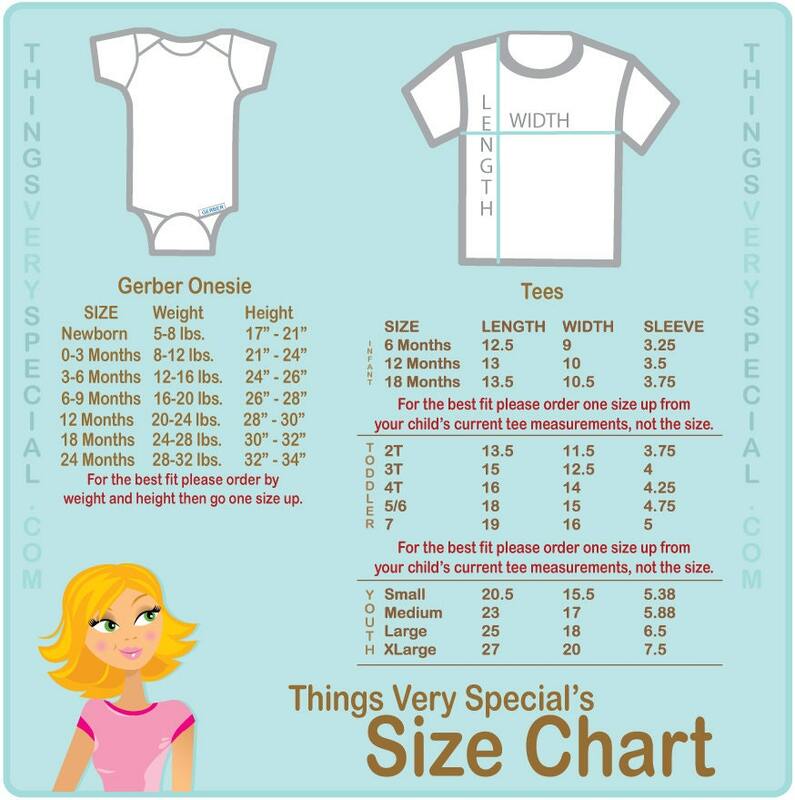 It can be personalized with your child's name and has the color of royal blue for the main color. If you need a different color or hair color please contact me.